Have you seen something on eBay but don’t how to get it? Are you looking to sell something on eBay but do now to send it? Whichever side of the eBay transaction you are on we can help you with transporting the goods. 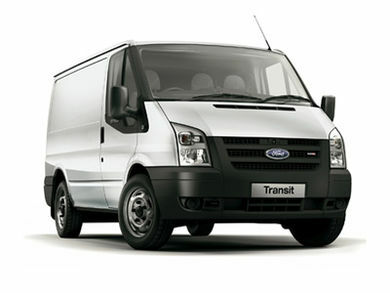 We provide a Man and Van service in Manchester to transport eBay goods to where they need to go. We can of course help with Gumtree collection, Pre-loved collection and transporting goods from any other website from A to B. Our eBay collection service is based in Manchester. We can provide service in the surrounding areas including Doncaster, Barnsley, Chesterfield, Mansfield, Gainsborough, Worksop, Manchester, Macclesfield, Nottingham, Leeds, Huddersfield, Halifax, Wakefield, Bradford and Stockport. Obviously, the further we have to go the more we have to charge, so whether we are a good option for you really depends on the value you are getting in the item. Having said that we offer a great value eBay collection service in Yorkshire, and therefore can help most of the customers we talk to. We work with customers to provide quotations on the delivery charges for eBay items. Many of our customers call us up with dimensions and weights and ask for a quotation. We can then provide them with exact costs so that they can add them to their listing. In this way we can take the uncertainty out of the eBay transaction process, and help you provide a better service to your customers on eBay. Because we are a Man and Van service in Manchester we can do the lifting and carrying for you. We can therefore ensure that your customers get the best possible service, whether they are receiving a sofa, a piano or any other item. We have a can-do attitude and will always go above and beyond the call of duty to ensure that customers are happy. Our eBay courier service is trusted by buyers, sellers and companies on eBay. Whatever it is you need transported we can help. 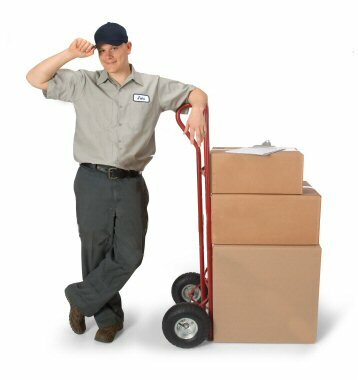 We have the equipment required to package fragile items, and have staff that are trained to move and handle items correctly. No job is too big, and no job too small. Get in touch today to partner with a reliable eBay collection service in Manchester. Whether you have a one-off requirement, or need a regular partner to help you with your eBay business, we are the Manchester-based eBay collection company for you.